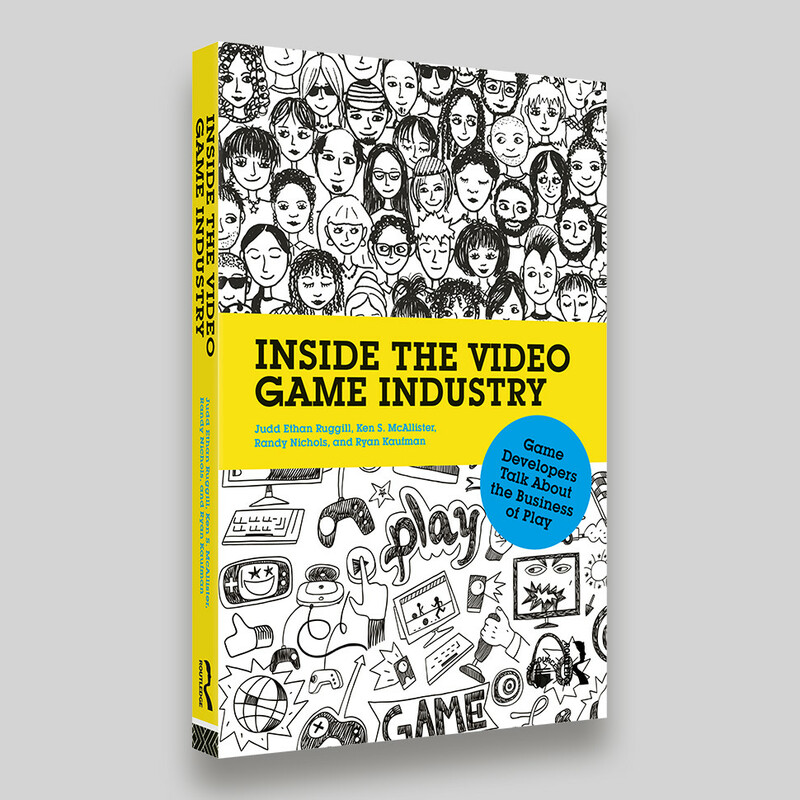 Inside The Video Game Industry by Judd Ethan Ruggill, Ken S. McAllister, Randy Nichols, and Ryan Kaufman offers a provocative look into one of today’s most dynamic and creative businesses. 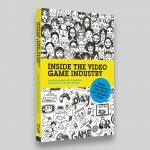 Through in-depth structured interviews, industry professionals discuss their roles, providing invaluable insight into game programming, art, animation, design, production, quality assurance, audio, and business professions. 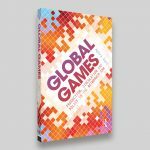 Global Games by Aphra Kerr provides a political economic and sociological analysis of the growth and restructuring of the digital games industry over the past decade. 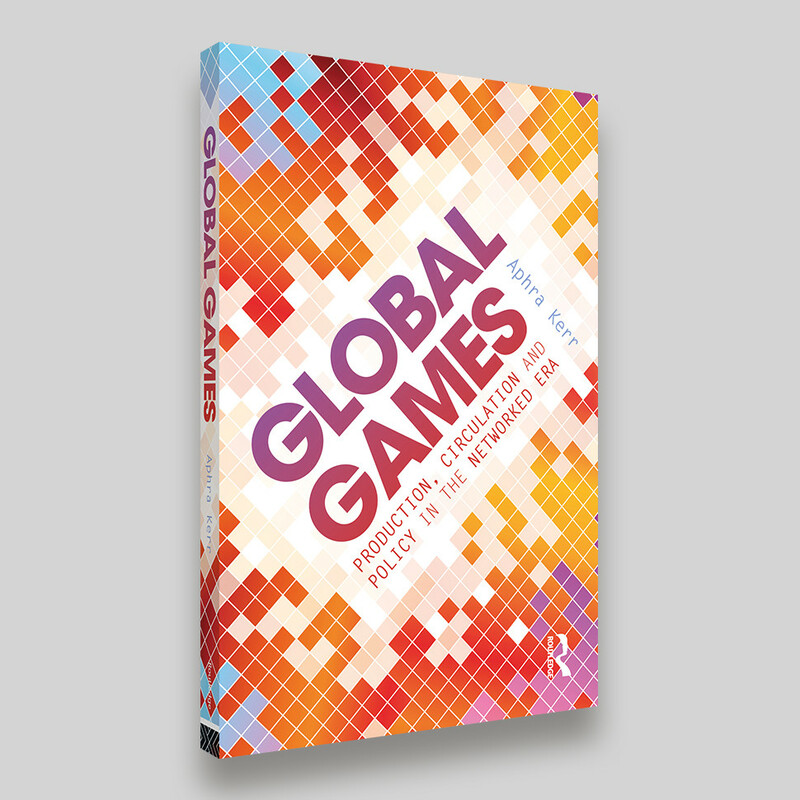 Situating the games industry as both cultural and creative and examining the relative growth of console, PC, online and mobile, Aphra Kerr analyses the core production logics in the industry, and the expansion of circulation processes as game services have developed in the networked age. The two sleeves overlapped quite a bit, so a few elements could have been used for either. Global Games does have a 80s game feel to it and there were a few Mario/Minecraft themed visuals, but I think the sleeves work apart from the more obvious kind of references and stand apart as something in their own right. Inside The Video Game Industry I think works well as a clean fresh, dynamic and contemporary sleeve. Video games have been part of my life since playing Pong (possibly not original) at a young age. As I’ve grown up(?) I find the development of gaming truly mind blowing.